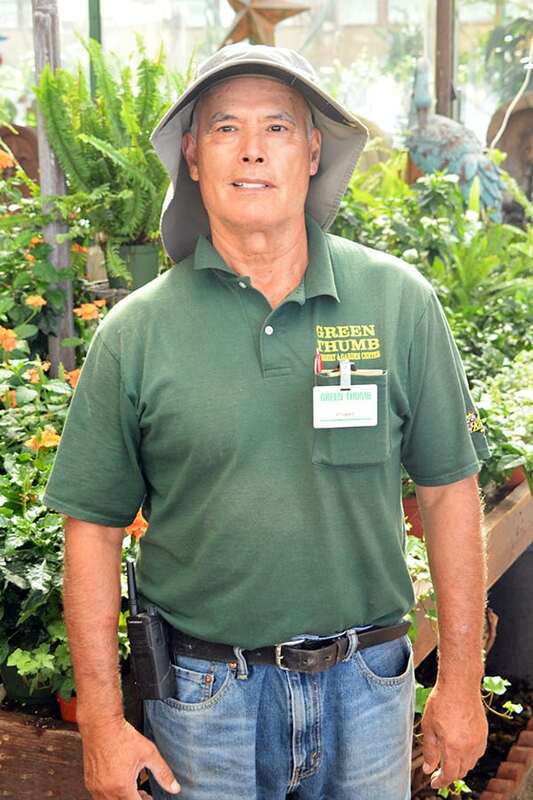 Green Thumb Nursery’s Canoga Park Garden Experts are the cornerstone of their operation. 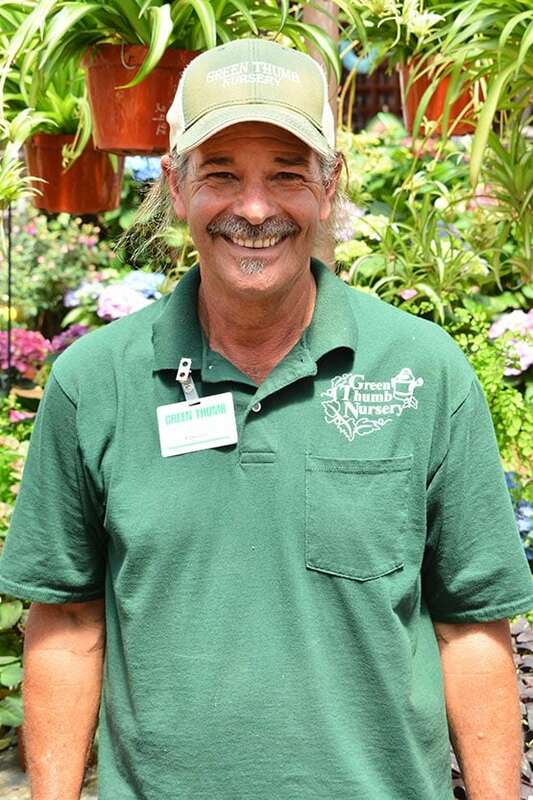 They are well known to be the most qualified garden experts in the industry and many of which are certified by the state of California as California Certified Nursery Professionals and some are certified as Advanced CCN Pro’s as well. 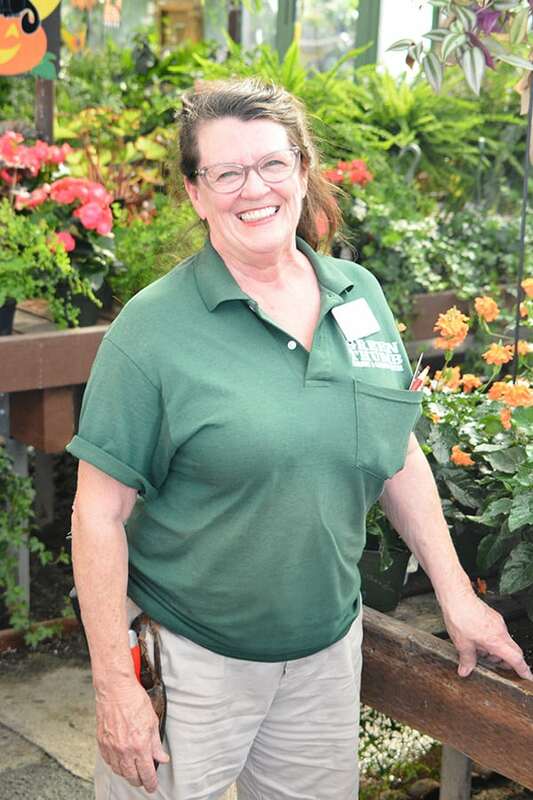 Our employees are the local’s favorite go-to for difficult gardening questions even for expert gardeners! 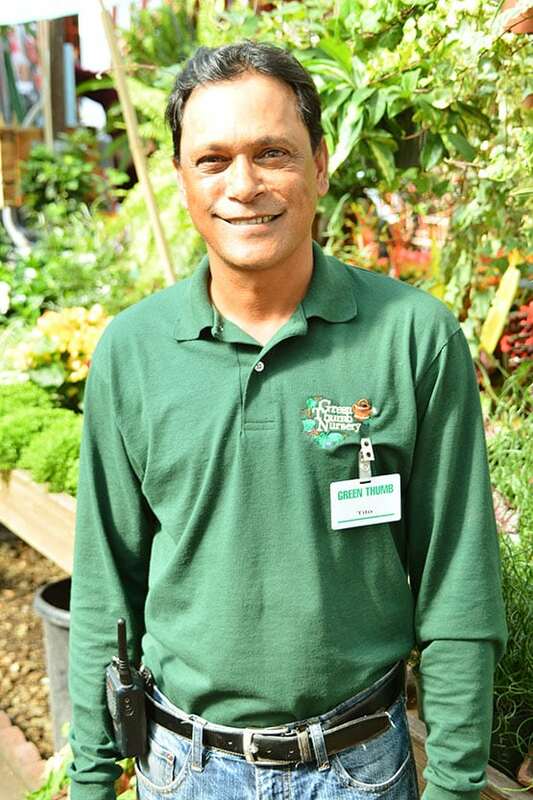 Whether you are new to the garden or a seasoned veteran, our talented and friendly garden experts can help! 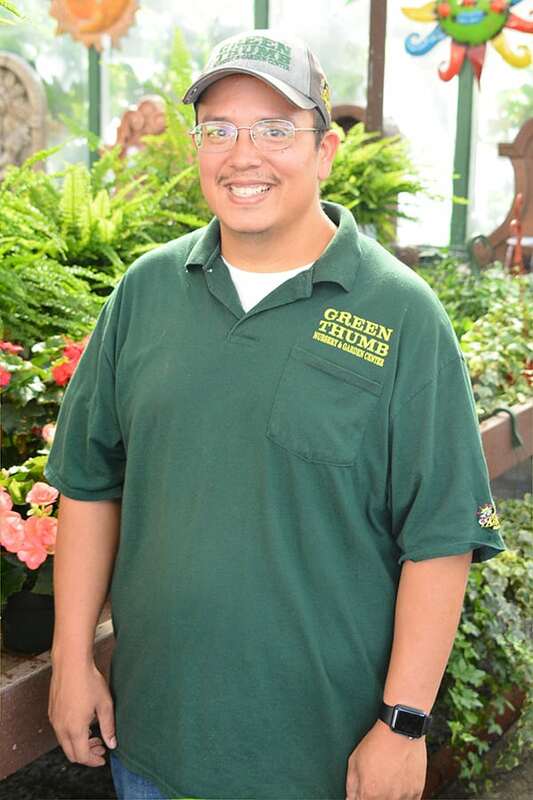 Stop by your local Green Thumb Nursery and see for yourself why we are the fan-favorite for all of your garden needs. If you have any further questions, we can help! 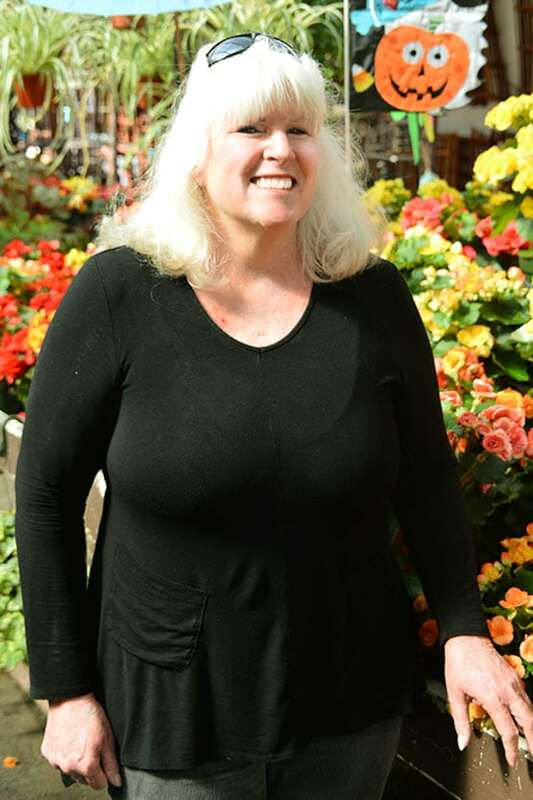 Just visit our home page for more information or give us a call (our store location phone numbers are located on our home page as well). 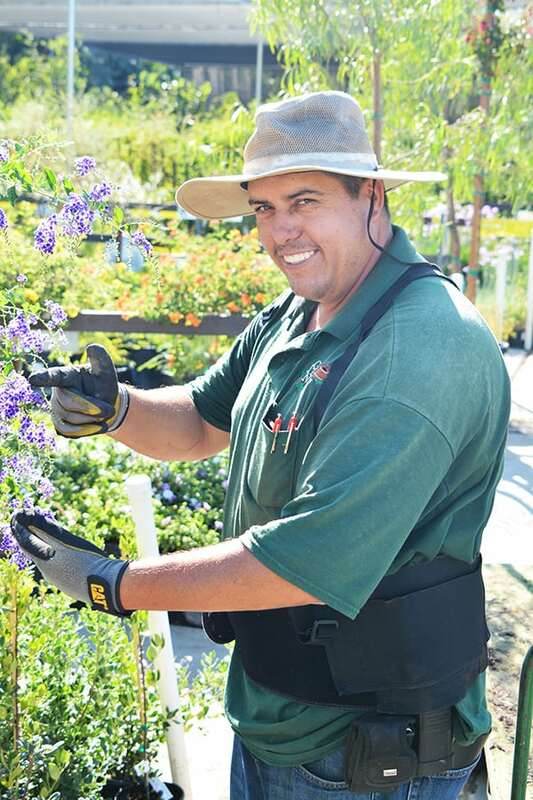 California Certified Nursery Professionals are more qualified to help you with your garden needs. 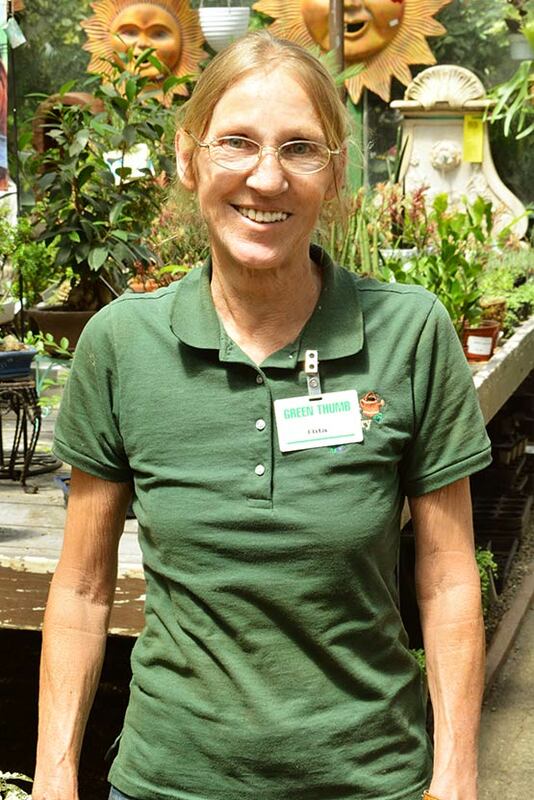 These staff members have years of experience in the soil, have studied tens of thousands of plants and all of their information for many hours, and have passed a very difficult exam set by the cangc. 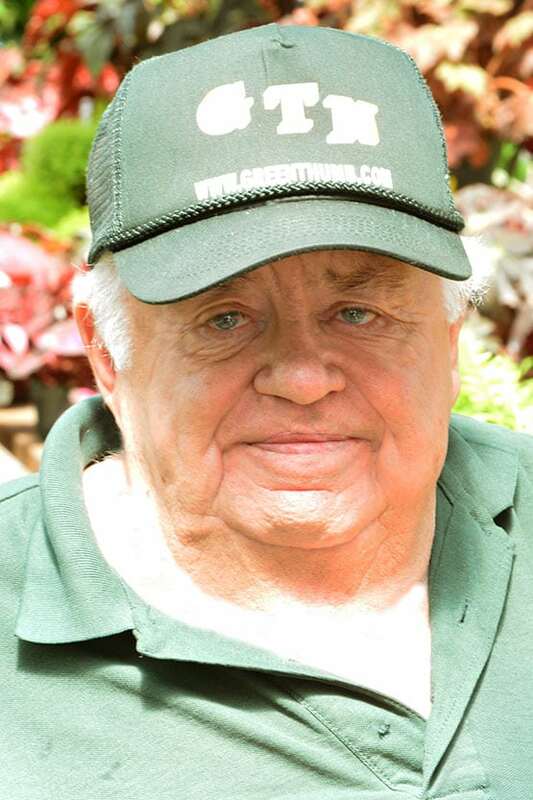 You can read more about the importance of this certification when picking your go-to garden center here. Are you a CCN Pro looking for employment? 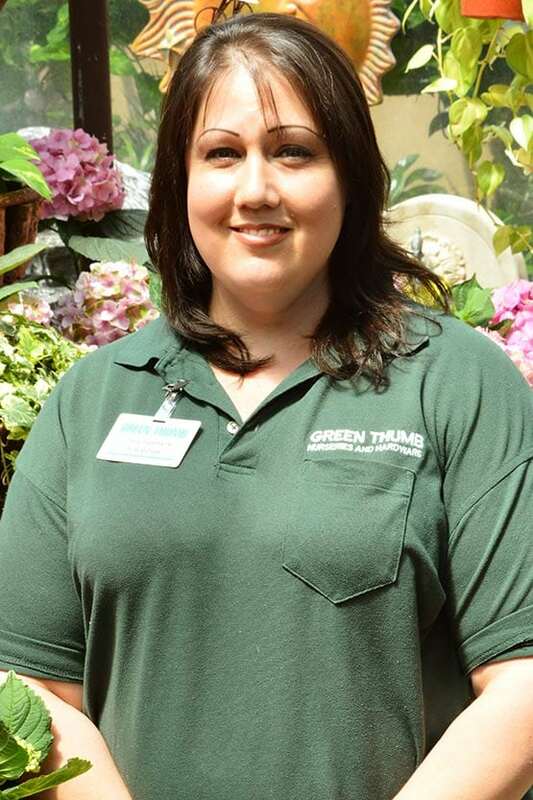 Please feel free to apply to work at Green Thumb Nursery! 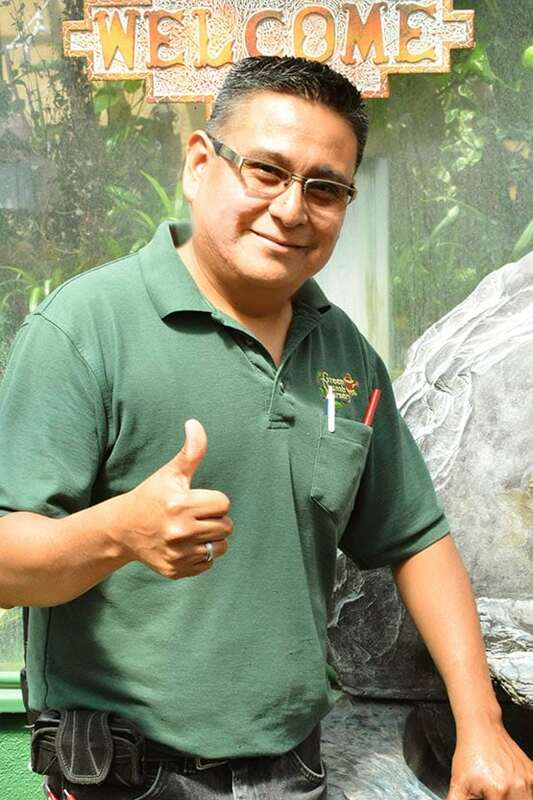 We are always looking for new talent and would love if you filled out an application online. You can apply and submit your resume straight from our website. 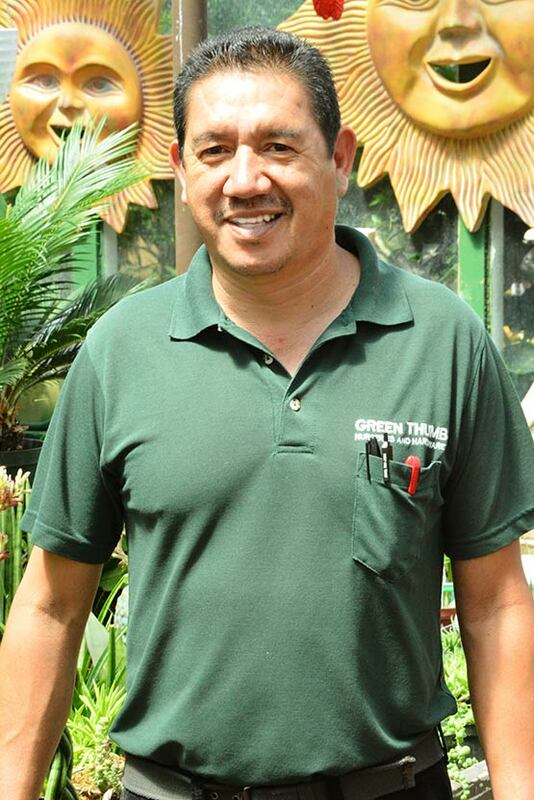 Follow the link here and apply to Green Thumb Nursery today. 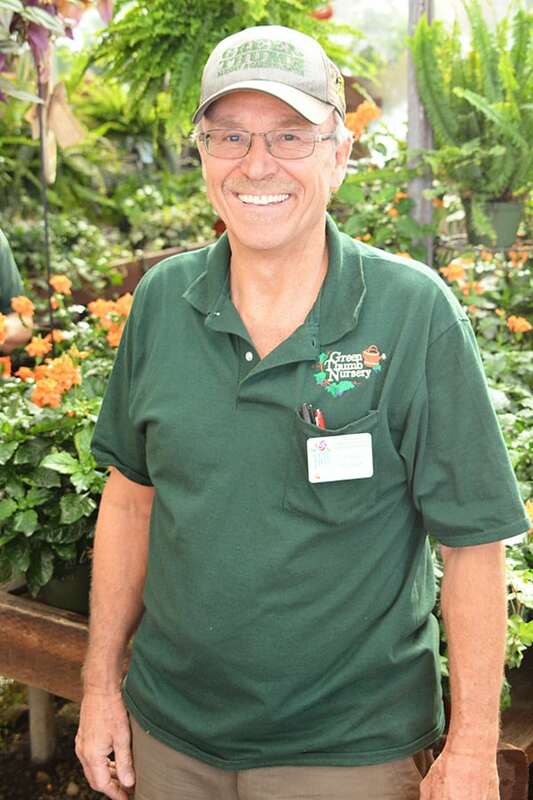 Thank you for visiting the Green Thumb Nursery Canoga Park Garden Experts page, we hope to see you soon around the garden!